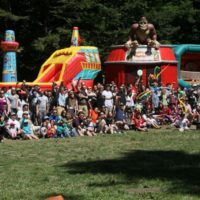 Corporate events are not always a beloved experience for employees, especially for those who are introverted. 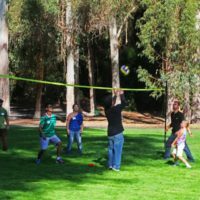 Thanks to years of experience planning corporate events, Inspire has designed effective team building activities to ensure that your employees not only have a great time but grow closer as a team. 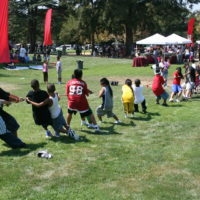 Our team building games are a great addition to a company picnic, and are led by high-energy professional performers who will motivate and unite the entire team! 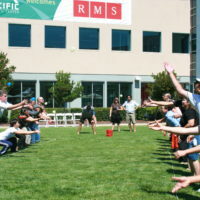 We so often hear that these games are the most memorable part of the company picnic! 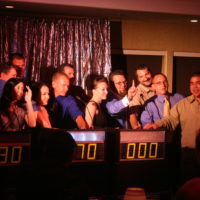 Team building games are offered on and off-site and range from the traditional BBQ tug-of-war to a lively game show with a host, contestant podiums, and digital scorekeeping. 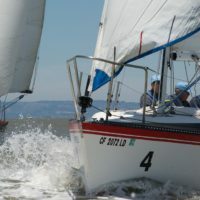 Some of our most popular team building activities for corporate events include adult big wheel racing, sailing regattas, and land skiing on the slopes of Alta Plaza Park. 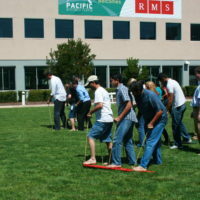 With prizes included, there’s so much fun to be had for every employee with these team building activities! 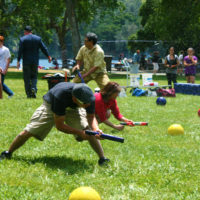 Contact the event planners at Inspire to learn more about our team building activities! 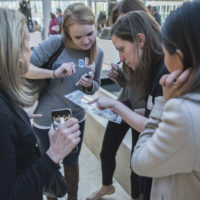 Below is a sampling of our many interactive programs suitable for just about any theme.